Alexander D. Lee, Esq., is tasked with furthering the firm’s mission to provide the highest quality legal services to clients. Alex’s practice focuses on domestic and international tax planning, estate planning, and asset protection. He regularly represents ultra-high net worth clients on their corporate and personal matters relating to domestic and international trust and estate, income tax reduction strategies, transnational tax planning, financial products taxation, business buy-sell arrangements, and tax deferral and reduction strategies for sale of capital assets. 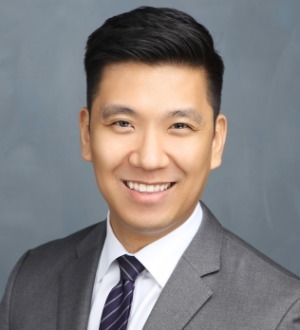 As a testament to his knowledge and experience, he is regularly invited to speak at seminars sponsored by large financial institutions, including New York Life, Prudential AXA, MetLife, and Mass Mutual, as well as, the Korean American CPA Association. He is a graduate of Rutgers University and Emory Law School, and served as an intern for the U.S. Securities and Exchange Commission. Prior to co-founding Ascendant, Alex was a Corporate Vice President at New York Life Insurance Company, a Fortune 100 company. Rutgers, The State University of New Jersey, B.A.